In 2017/2018, MANNA distributed 18.2 million pounds of food through our partner agencies in the 16 counties of WNC. 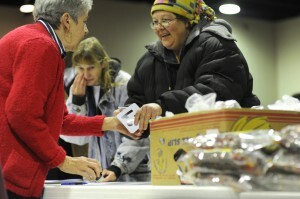 MANNA FoodBank is a private, not-for-profit service organization, providing food with hope and dignity to WNC since 1983. 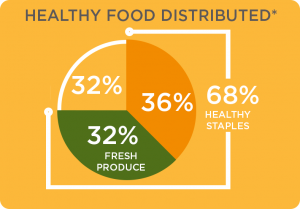 MANNA links the food industry with over 200 partner agencies in 16 counties of WNC. 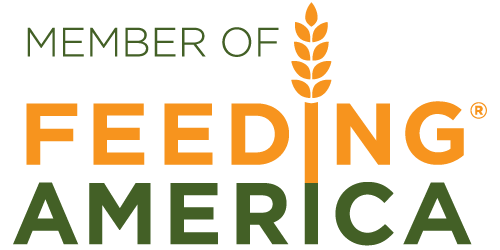 We are a member of Feeding America, a national umbrella organization that links together other food banks throughout the United States. MANNA collects, stores, warehouses, and distributes food to MANNA accredited nonprofits throughout 16 counties in Western North Carolina. We work through a network of partner agencies that distributes the food directly to families in their community according to their individual programs. MANNA provides direct service on a limited basis to those struggling with hunger through our Feeding Kids Year Round Program, which provides MANNA Packs and Summer Packs, and our MANNA Food HelpLine, which provides support for people signing up for Food and Nutrition Services (FNS, formerly known as food stamps), or needing access to a food distribution location in their area. MANNA FoodBank works to build and deepen relationships with local and national food retailers, packing houses, farmers, other food banks, and individual donors to acquire most of the food that is distributed. Our efforts to provide more fresh produce has resulted in millions of pounds of perfectly good food redirected from the landfill to fill families’ plates instead. *Healthy Staples include meat, fish, non-meat proteins, whole grains, rice, and some dairy products. 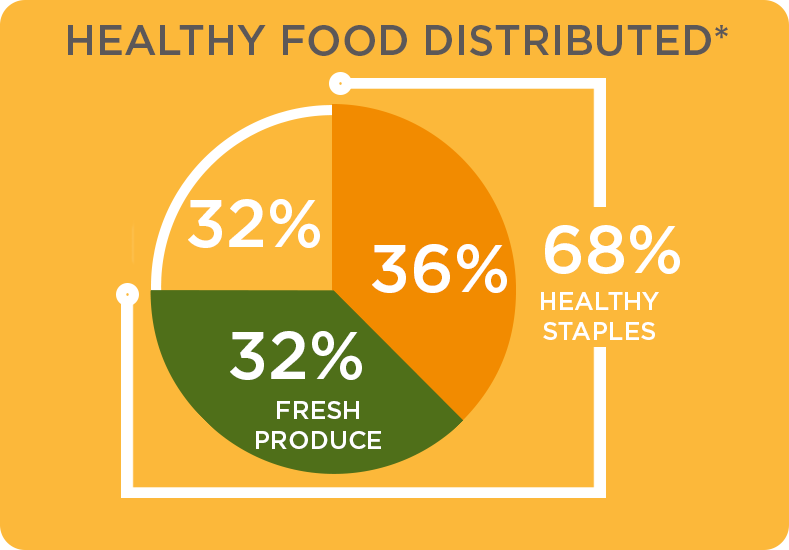 Over half of the healthy food distributed was fresh, canned, and frozen fruits and vegetables. Other food sources include the federal and state government, food drives, and food that we purchase in bulk. This food is distributed throughout our 16-county service area through our partner agency network. These agencies include pantries, soup kitchens, emergency food suppliers, faith-based organizations, and other nonprofits. As the need in our region has continued to grow, so has the amount of food that goes through our warehouse and to the tables of the people who need it most. 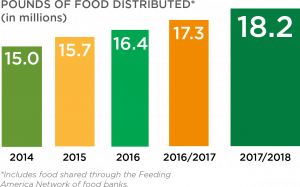 Since the Great Recession of 2008, MANNA has increased food distribution by over 200% due to this increased need, and that trend continues even now. Working families are struggling to regain their foothold in this post-recession economy. Western North Carolina families and residents face a socio-economic “perfect storm”: housing costs around the greater Asheville area are the highest in the state, forcing people to live in more rural areas; our region’s economy is driven largely by lower-paying service and seasonal employment; transportation challenges in and around rural, remote communities, forcing people to drive long distances to secure employment; and skyrocketing child and healthcare costs placing tremendous strain on working families. Despite their best efforts, many families can’t afford all the food their children need for healthy, normal development. 1 in 4 children in our service area don’t have access to three square meals a day. The MANNA Packs for Kids program provides emergency food assistance to public school students throughout all 16 counties in our service area who receive free school meals. MANNA works closely with WNC schools to identify at-risk student populations. In the 2017/2018, MANNA provided an average of 5,187 MANNA Packs every week of the school year to children across WNC. 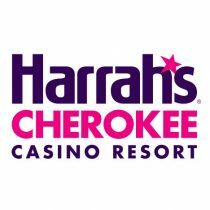 For many individuals and families throughout Western North Carolina, every dollar counts. 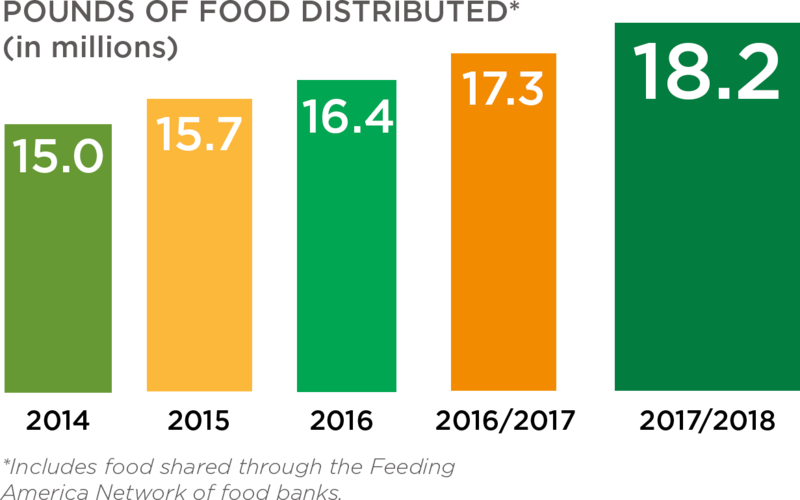 Food and Nutrition Services (FNS, formerly known as “food stamps”) is an important resource helping to put food on the table. 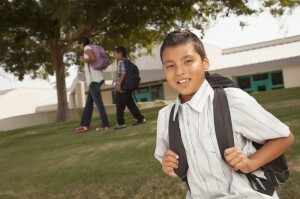 FNS is an assistance program that allows people with little or no income to buy nutritious food. It can help a family survive a crisis of employment, poor health, or other hardships that can trigger a downward spiral into poverty, and is the most effective program for helping families escape poverty. 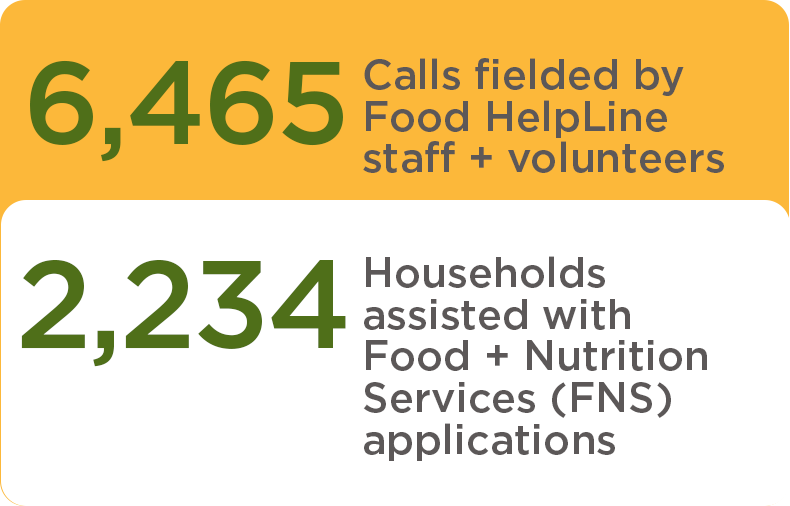 In 2017/2018, MANNA’s outreach efforts assisted 2,234 households with FNS applications. The program also helps strengthen the local economy and boost jobs in the farm and retail sectors and beyond. It is estimated that each $5 of FNS benefits can generate up to $9 in economic activity. The HelpLine is a virtual call center for assistance with Food and Nutrition Services applications and re-certifications over the phone. The HelpLine is operated by staff and trained volunteers, and designed to help people navigate the process of applying for Food and Nutrition Services benefits. This innovative direct service program is especially targeted at seniors and working families trying to make ends meet on a limited budget. View and download a PrintableFactSheet here.